← Swim Practice starts next month! 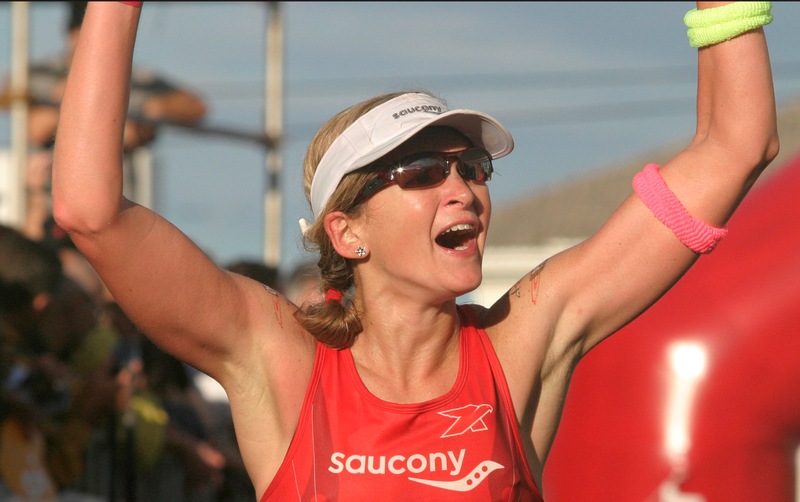 Special Event with Pro Triathlete Dede Griesbauer! Team EnVision is kicking off the new year with a bang and we just couldn’t wait until 2012 actually got here to tell you all about it!! Pro triathlete Dede Griesbauer is taking time to give an exclusive speaking engagement just for us…and well for you all too!! She’s been pro for seven years having left a successful career as an equity trader to pursue her love of triathlon. Since then she’s racked up 2 Ironman wins and when she speaks she’ll be covering about going pro, how to pack your bike for travel, along with lots of other things…plus time for Q&A. Where: Landry’s Bicycles, Commonwealth Ave, Boston. Click here to see their location on Google Maps. Cost: It’s free! So, mark your calendars now and come down to meet Dede and some TE members.